Longmont Dairy is now offering a non-dairy beverage option! 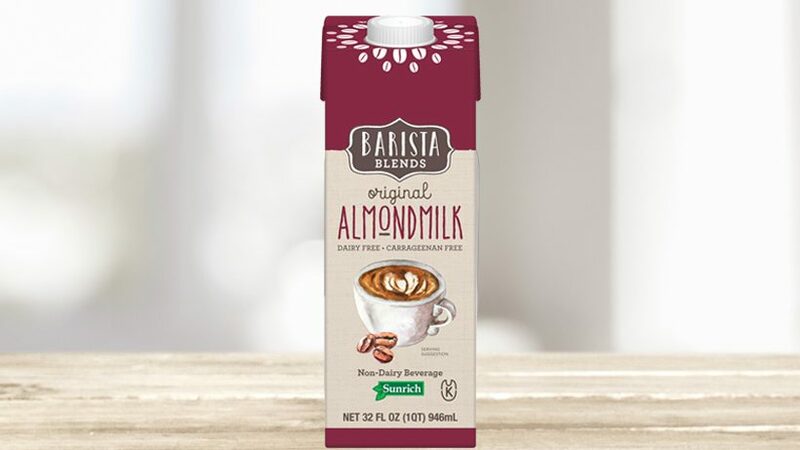 Try Barista Blends Almondmilk non-dairy beverages by Sunrich in 32oz. containers. Delicious in coffees and teas. Foams well.